Ok! Ok! We’re looking ahead. Only we aren’t sure we want to because we want to savor January after the last year flew by so quickly! 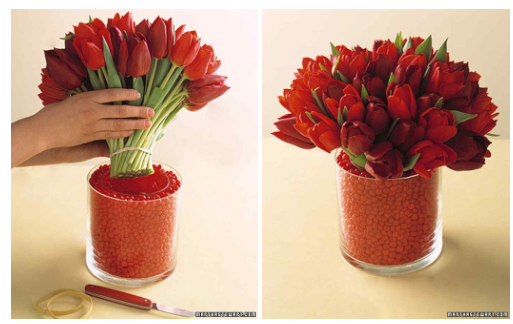 But, we want to help make things simple for Valentine’s Day (Yikes! 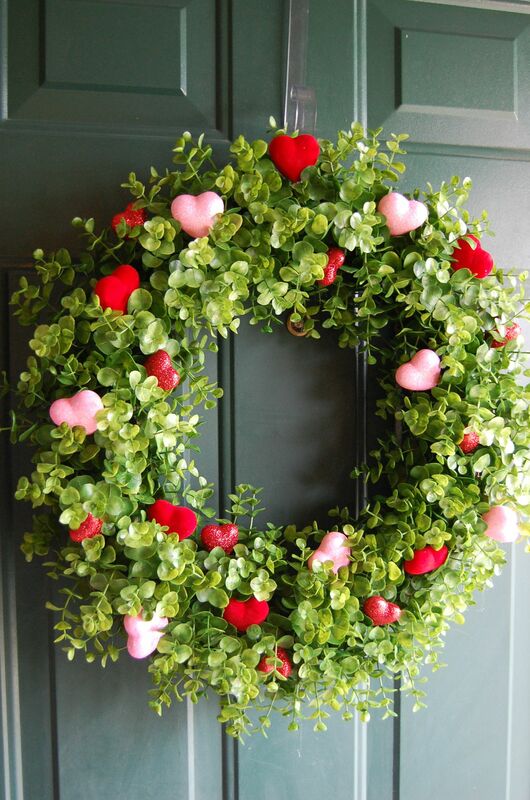 It really was just Christmas) so we are plunging forward for you with 5 of the simplest Valentine decoration ideas possible! You may even have everything you need for them already in your home! 2- Got a wreath? Add hearts!! That’s it!! So simple! 3- Got any clear vases? This one is from Martha Stewart (of course it it). Look how stunning it is! 5- Got any clear vases? They don’t even need a lid! 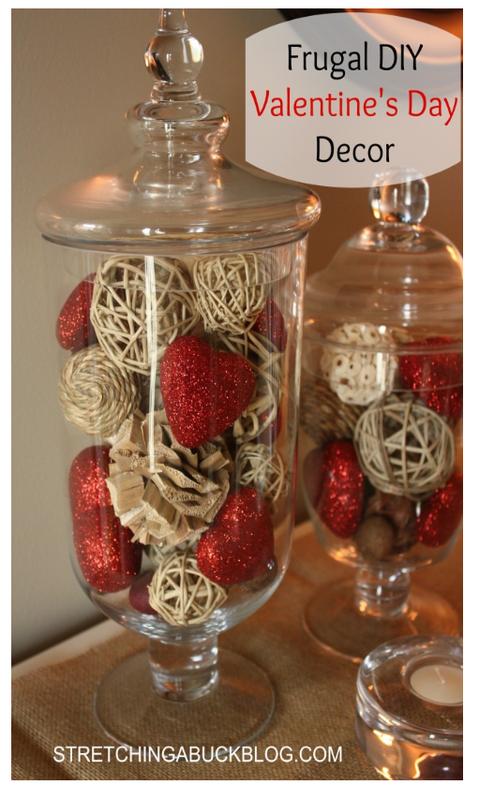 Just fill them up with hearts and anything you have around the home to add in! Simple!